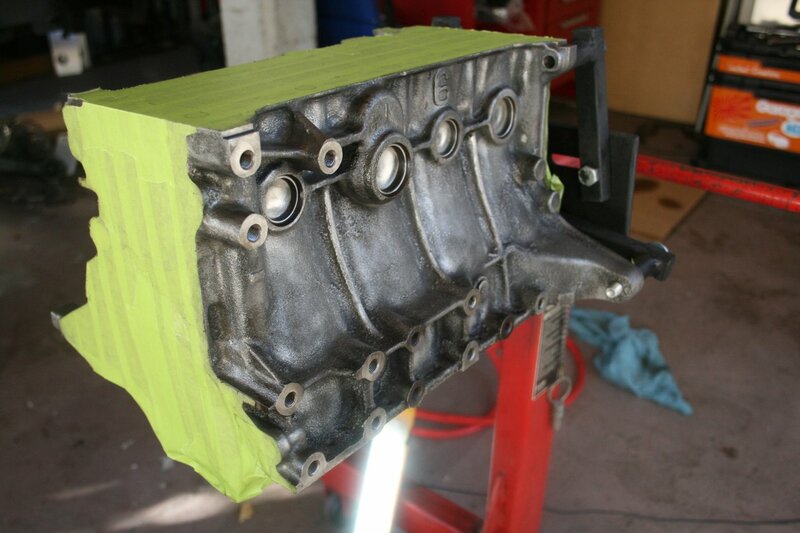 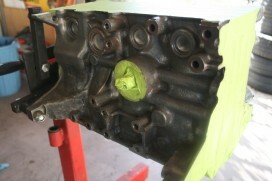 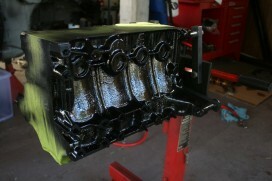 I got my block back from Chilton Engineering this week. They are always my first choice when it comes with engine machining work, can't recommend them enough. 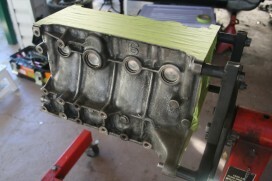 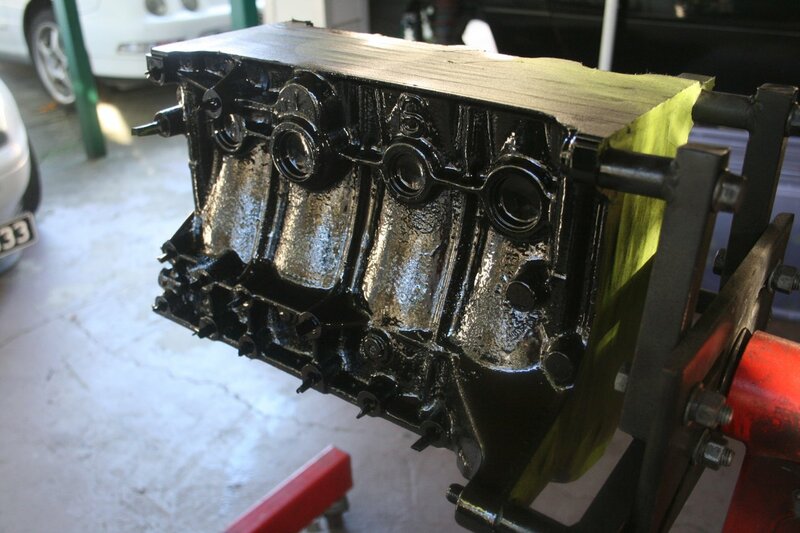 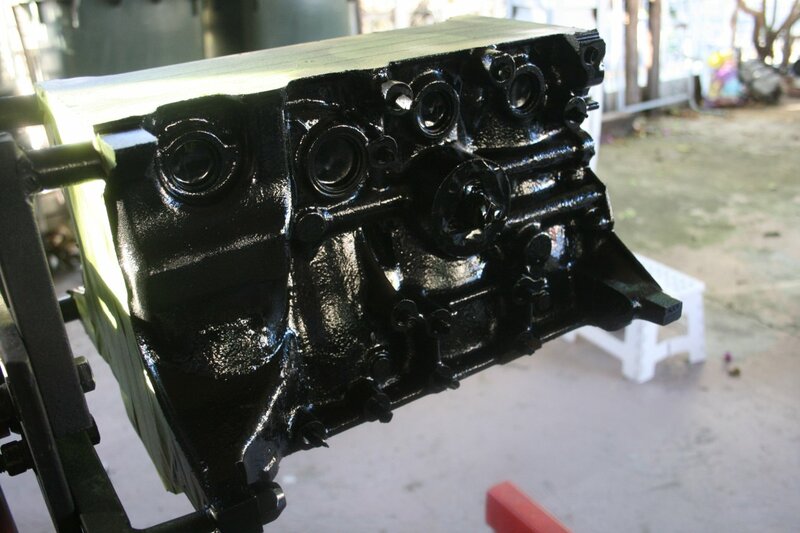 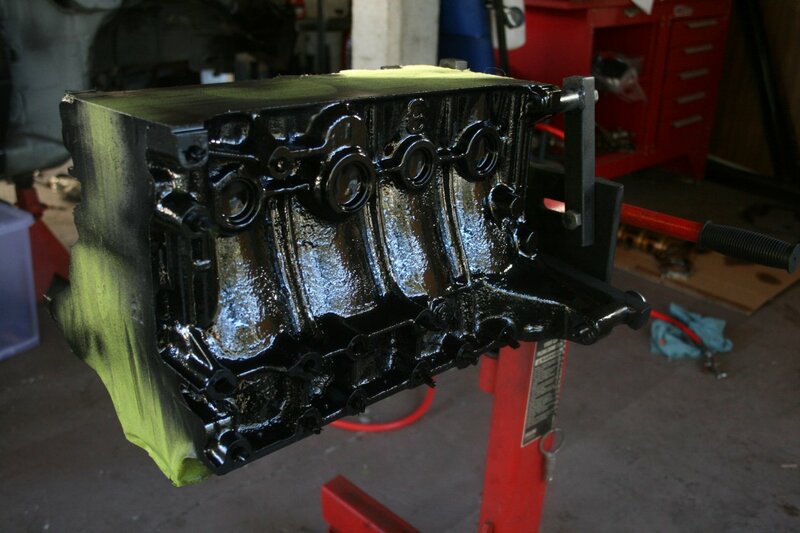 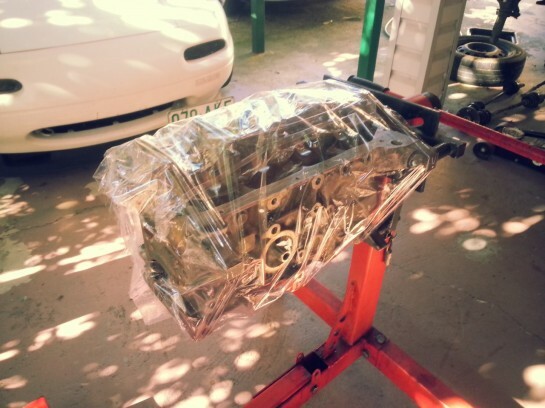 I found that one can of VHT Engine Primer was enough to paint my whole block, I went with gloss black. 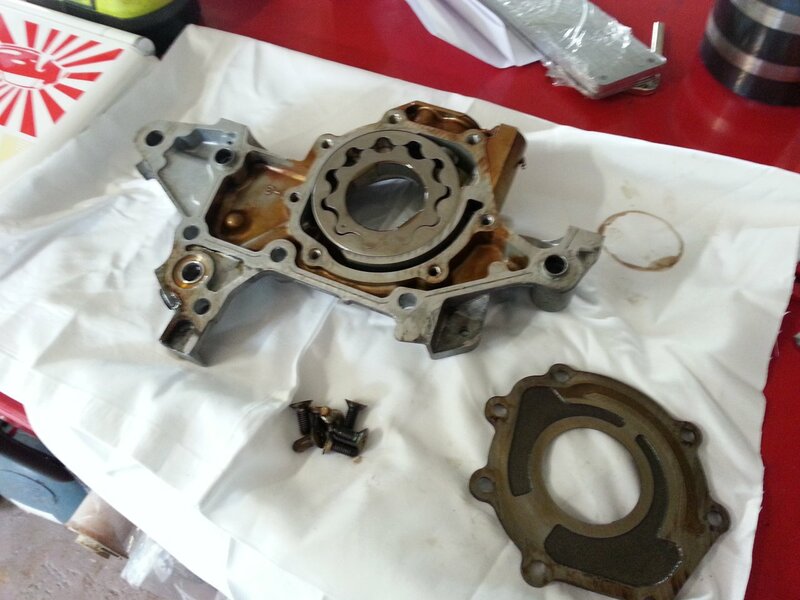 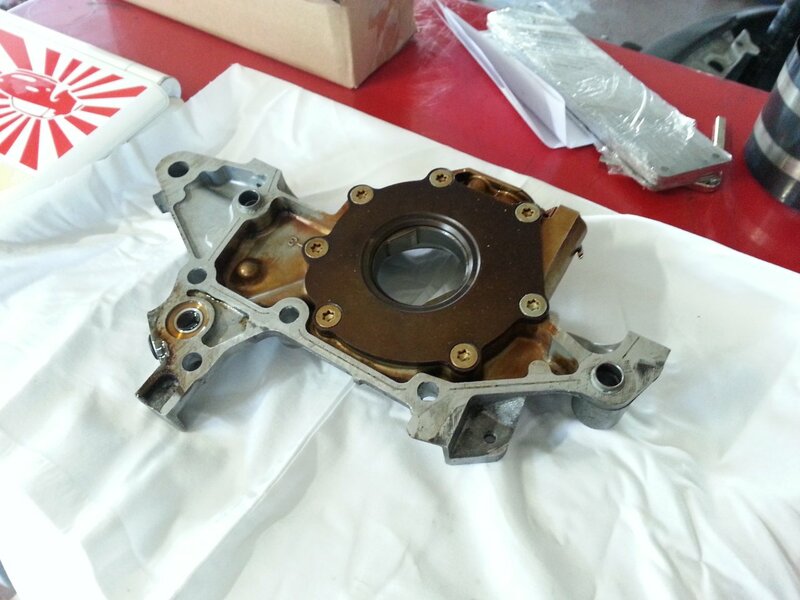 I also disassembled my oil pump to give it a once over and make sure everything was within tolerances.